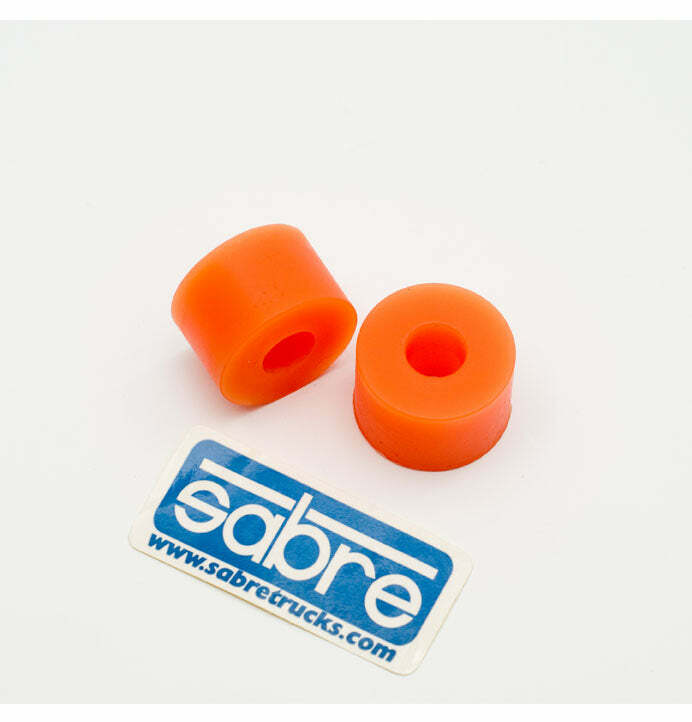 New from Sabre, UK hand poured bushings! 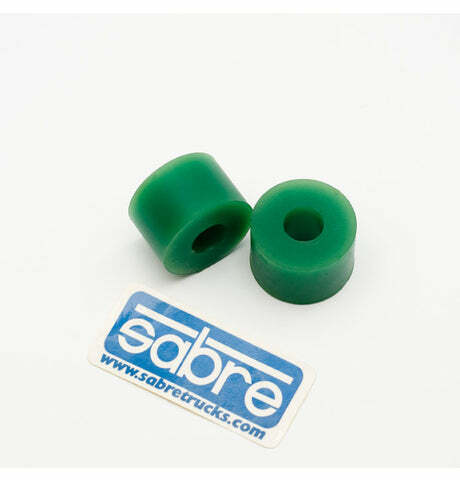 This is the "Barrel" shape, which fits pretty much all longboard trucks out there. Perfect for freeride, carving and downhill. 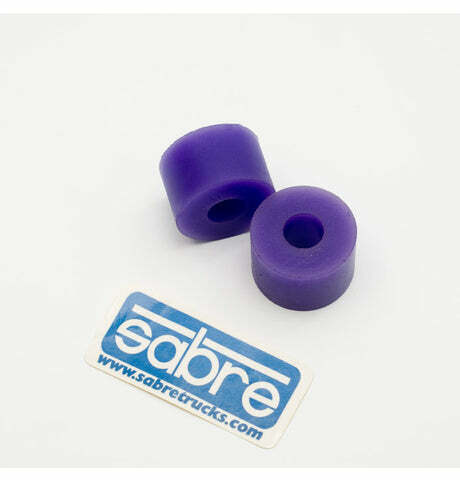 Each pack comes with a free Sabre sticker.